Presenting our ABS-Lock X-SR-B-A anchorage point in moving images: Watch our short product video to find out more about its most important features! 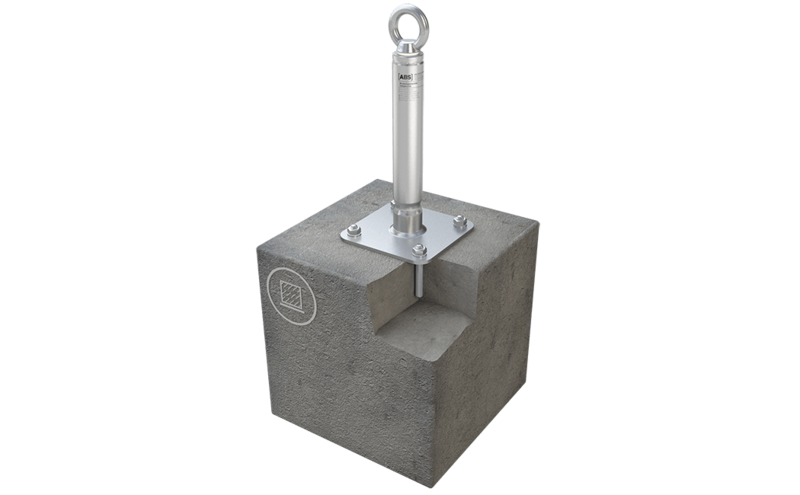 This reinforced, stainless steel anchorage point - designed for concrete applications - does not create any tension in the substructure and is suitable for unprotected surfaces. It includes a base plate (150 x 150 mm) and a welded-on supporting tube (Ø 42 mm) for extra stability and is installed using the 4 anchor rods supplied. All you need is an installation depth of a mere 60 mm. Our ABS-Lock X-SR-B-A anchorage point scores top marks through only needing an installation depth of 60 mm. Install this anchor in concrete using the 4 anchor rods supplied and our optional Special Adhesive WIT-VM-250 to secure up to 3 roof workers against fatal falls in accordance with EN 795 and CEN/TS 16415. This extremely robust stainless steel anchorage point - which has been specially designed for concrete - is equipped with a 150 mm x 150 mm base plate and a welded-on supporting tube (Ø 42 mm). We keep a stock of tubes - starting at 300 mm and going up in 100 mm steps to 1000 mm. In addition, you can also equip this anchor with an extra extension device. Our anchor can also be implemented as a system component in a lifeline system. 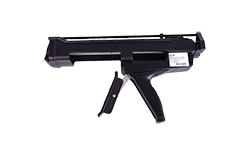 As it can withhold both lateral and axial loads, it is not only suitable for implementation as an intermediate support but can also be used as a corner or end terminal bracket. 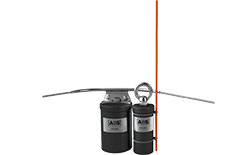 If you want to know how to integrate this anchorage device into your lifeline concept, please contact our competent Service Team who will be happy to let you have all the details.